Welcome! I am one of the Geometry teachers here at Rossview High and I look forward to working with students to be successful in my class. 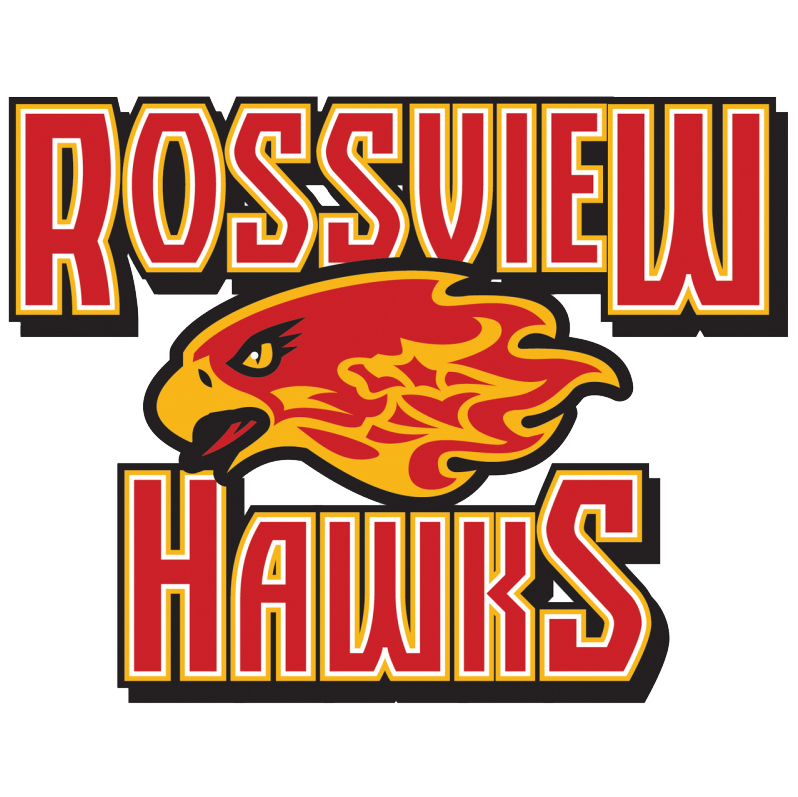 This is my 18th year teaching, but my 2nd here at Rossview. Previously, I taught 8th grade math at New Providence Middle School. I have three children, twin boys who are in the 8th grade and a daughter who is in the 6th grade. If I am not busy transporting my children to their various Boyscout or Dance activities, I enjoy spending time at home reading. We also love traveling as a family and exploring all that is in the world.